This is a vermilion flycatcher, a seasonal bird which, until recently, would have already left for warmer climes, taking a journey over imaginary borders observed only by a species known as homo sapiens. Lately, though, he and his mate have decided to stick around while the temperatures stay nice and warm. He, like all of us, is a migrant. And like this guy, we at Schaffner Press will not allow ourselves to be confined by boundaries, borders, fences, or walls. For literature, like our flycatcher and all things wild, does not recognize boundaries. And literature is our natural habitat. 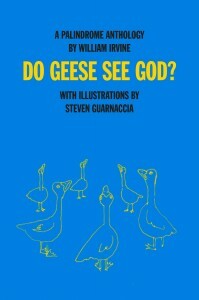 Good books are where you find them, and we think you will find fascinating variety and compelling story-telling on our list for your holiday shopping! 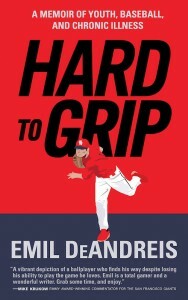 For the sports-fans among you and your loved ones, HARD TO GRIP is a refreshingly honest memoir of an aspiring professional baseball prospect, who after a stellar career pitching in college, was diagnosed with rheumatoid arthritis. 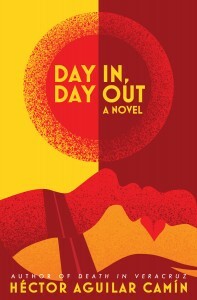 Read some of the reviews from readers that attest to this inspiring, frank, and at time hilarious memoir by Emil DeAndreis. We look forward to bringing you more exciting news of our upcoming titles as we move into the new year and begin unveiling our spring list! Til then, here’s wishing you all the best for the holidays and 2018!